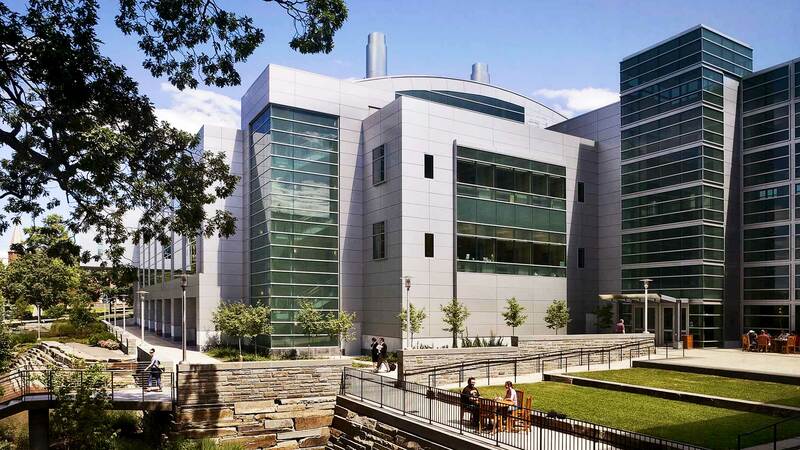 Ithaca – On March 21, 2019 at 5:00 pm, Cornell University will host a grand opening and ribbon cutting for the Praxis Center for Venture Development in the Duffield Hall Atrium on the Cornell Campus in Ithaca, NY. The Praxis Center helps develop young Cornell engineering, digital and physical sciences companies. 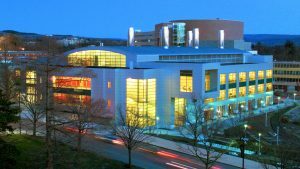 The Center is funded by Cornell’s Research Division with support from the College of Engineering. The Center’s program focuses on accelerating research/development of its client companies’ technology/products, validating its client companies’ business plans, and strengthening its client companies’ management teams. The Center’s goal is to facilitate the forward progress of client companies to the point at which each will merit significant outside investment, and achieve self-sufficiency. In doing so, the Praxis Center contributes to the University’s mission as New York State’s Morrill Land Grant institution to support local, regional, and state-wide STEM jobs/economic development. Admission to the Center is selective. Companies with engineering, digital and physical science technologies are invited to apply.